Dr Strive Masiiwa On Salaries! Oh It Got Me Thinking! 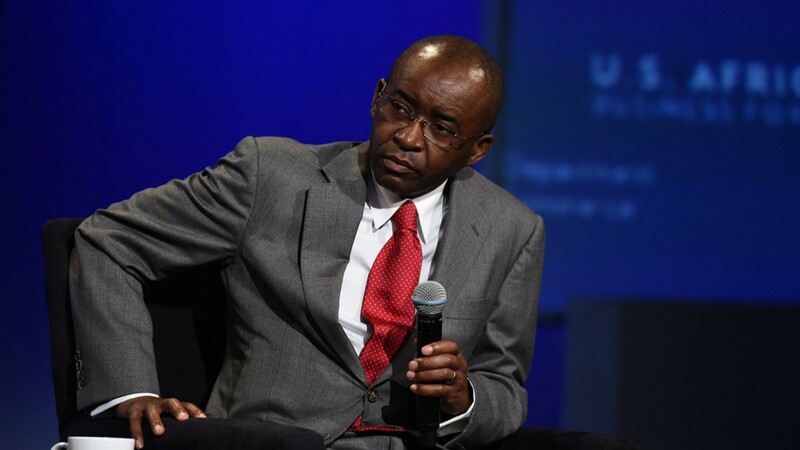 Home Finances Finances and material wealth Financial Management Dr Strive Masiiwa On Salaries! Oh It Got Me Thinking! "When your salary comes in time, you eat chicken. As the salary reduces you eat products of Chicken (Eggs) and subsequently you begin to eat chicken's food, (maize and millet), and finally, when salary is finished, you become chicken itself, spending your time walking around just looking for what to eat"! Salary alone cannot solve all your problems. Choose plan B now. A wise investment will provide opportunities for one to always eat Chicken whenever he or she pleases! Think INVESTMENT... because you won't be young forever! Think Insurance ... because you won't be strong forever! Think ENTREPRENEURSHIP ... because you won't be employed forever!